TOKYO (TR) – Former employees of toy maker Bandai Co. are suspected of embezzling 200 million yen by falsifying documents for the construction of displays of the company’s characters, including Gundam, police said on Friday, reports Kyodo News (Jan. 18). 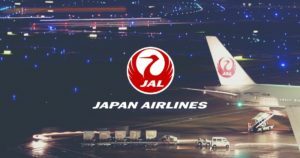 Police believe that former employees Takashi Utazu, 44, and Takao Kurokawa, 66, embezzled a total of 200 million yen between 2013 and 2017 through the artificial inflation of budgets for the projects. Thus far, police have accused the suspects in one case. 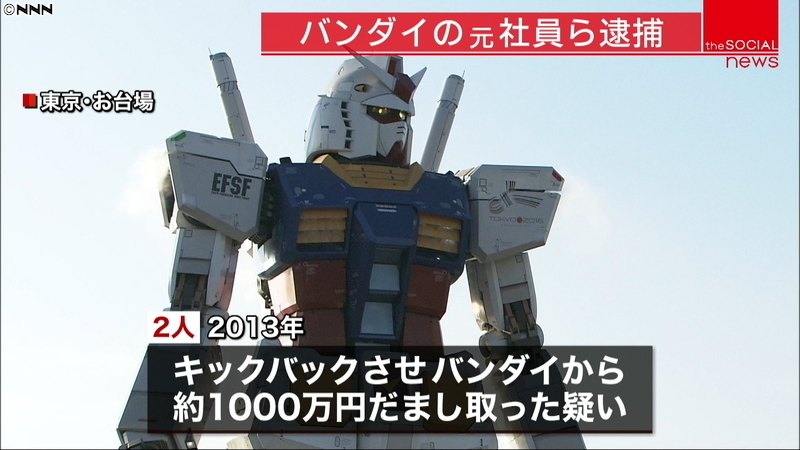 In July and August of 2013, the suspects allegedly misappropriated about 10 million yen through construction work for exhibit featuring a character from the “Mobile Suit Gundam” animation series located in the Odaiba area of the capital. 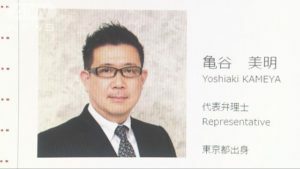 In carrying out the ruse, the suspects had Bandai pay 20 million yen for the construction of various aspects of exhibit, including LED lighting, when in reality the cost was 10 million yen. Utazu admits to the allegations. Meanwhile, Kurokawa denies the charges, police said. The misappropriated funds surfaced during an internal investigation conducted in October, 2017. Utazu was then terminated from his post. It was not mentioned when Kurokawa was terminated.